Nicki Minaj went shopping for some new Christmas presents. 6. 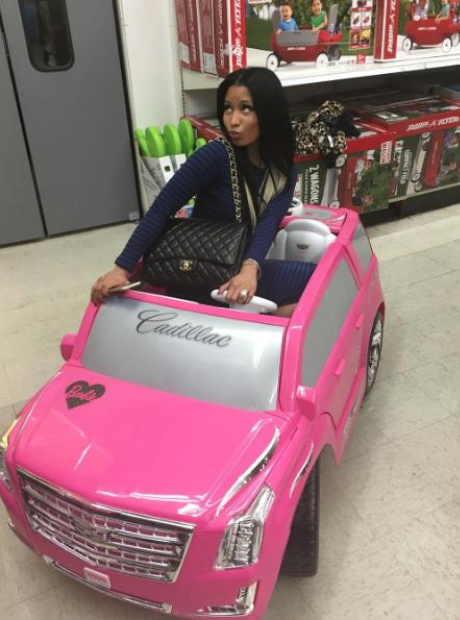 Nicki Minaj went shopping for some new Christmas presents.